Cutting-edge technology allows us to deliver results in a timely, cost-effective manner. Chemical consulting & compliance testing to help get you launched. At Testing Partners, we proudly serve as a premier industrial resource for chemical consulting. Whether that involves a simple toxicity screening or a more non-routine complex analysis, we are thoroughly involved in every aspect to help companies reach compliance with the necessary government and industry regulations. Our licensed chemical engineers are compliant with regulations such as US FDA, CPSC, EPA, Prop 65, RoHS, and REACH. Chemical consulting from experts in their field. 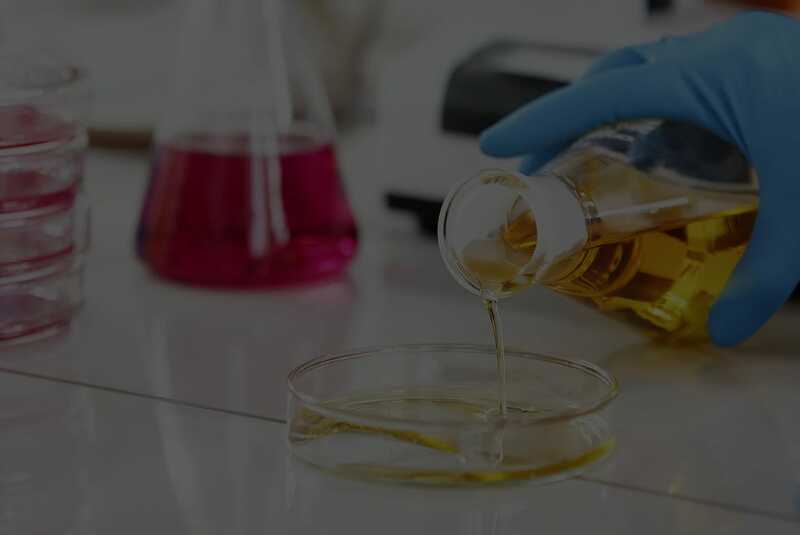 We have an exhaustive list of regulatory chemical compliance testing services, but some of our frequently requested ones involve elemental trace analysis, failure analysis, contamination analysis and materials analysis and testing. 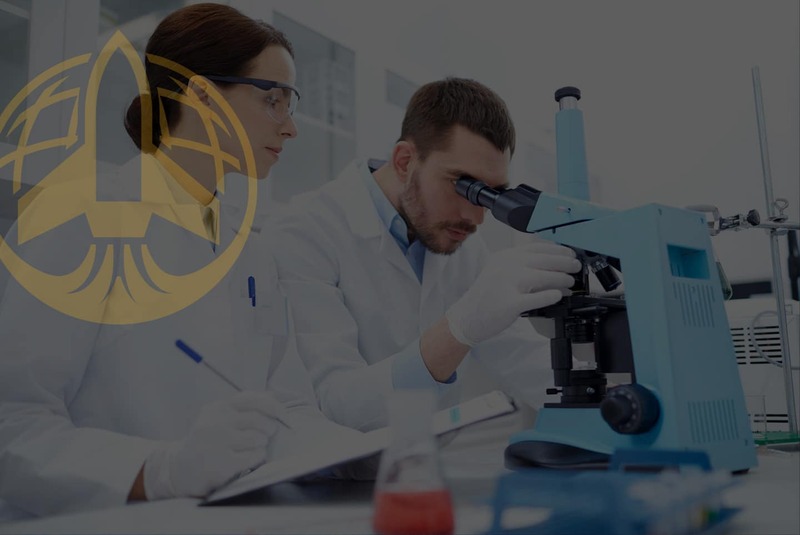 Testing Partners utilizes the most advanced techniques coupled with comprehensive knowledge of ASTM International testing methods, a combination that yields expert solutions and the most accurate test results. Minimize risk and maximize profitability through chemical consulting & compliance testing. Our scientists apply a widely varied assortment of cutting-edge lab technology and proprietary testing methods to ensure industry specific safety and regulatory requirements. Testing Partners has the proper resources, licensed experts, troubleshooting techniques, and correct research and development on all products to help minimize risk and maximize profitability.